Just bought mine this week, pretty satisfy except for the non-compatibility with my Galaxy S4, everything works except video recording. 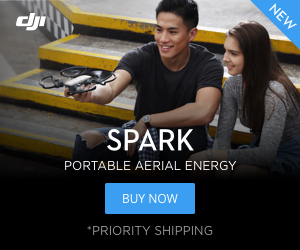 Since this is my first drone and it's really cheap, I'm not too mad about that and Ryze support is aware of the problem and I hope that upcoming update will set this up! Here's one of my first "real" shot I took! Welcome to DronePilots newest forum .